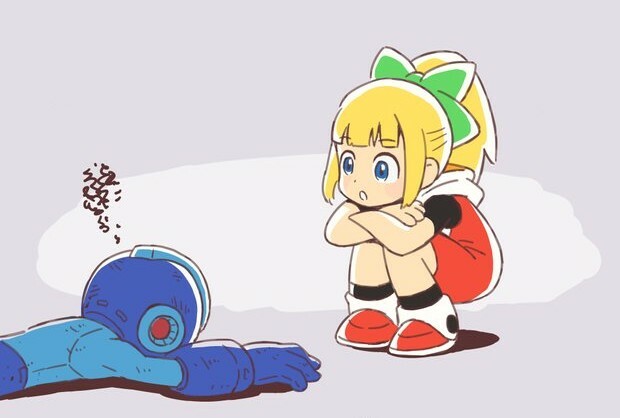 Struggling to get good at Mega Man 11? Capcom might be able to offer some help. The company just tweeted out the first edition of ‘Advice From Dr. Light’s Lab’ – a new mini-comic series. The first entry advises players on choosing the appropriate difficulty level, with Roll speaking. While the above advice makes common sense, at least fans will be getting some fun comics of Mega Man and company! You can keep up with the series by following Mega Man’s very own Twitter profile.